Chuck Klosterman on Donald Trump and popular culture. The writer and critic on whether the politicization of popular culture has gone too far. Photo illustration by Slate. Photo by Stephen Lovekin/Getty Images. 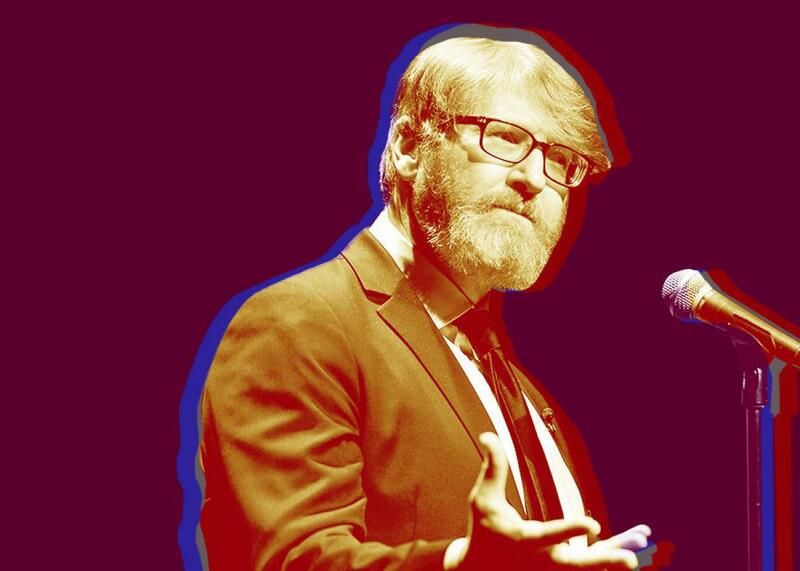 Chuck Klosterman is a writer and essayist. In a wide-ranging conversation with Isaac Chotiner, he discusses the costs of politicizing pop culture, the roots of Donald Trump’s shamelessness, and why music is such a subjective art form.